Osborne published the below article featuring our ‘Top Tips for Job-Seeking in Today’s Market’ in the Clondalkin Gazette, Dublin City Gazette, Dun Laoghaire Gazette, Fingal Gazette and Lucan Gazette. 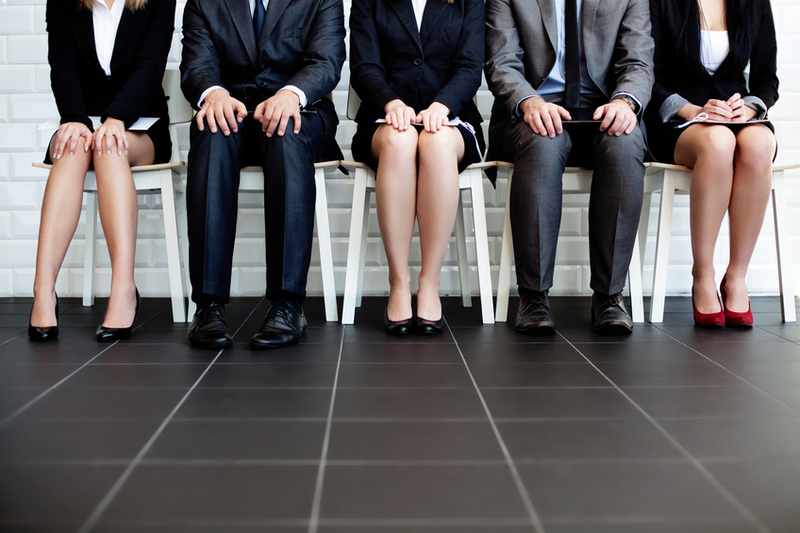 The recruitment industry has changed significantly in the past five years. Having recently undergone a complete rebrand, Osborne’s experts advise job seekers to do the same in their approach to finding the right role for them. It’s rare to walk by a shop window and see a company advertising for positions, so Osborne has compiled five top tips from its recruitment experts on how to search for a new job in today’s market. Everything and everyone is online now. When CVs land on employers and recruiters desks, a candidate’s online profile is often checked. Before applying for a role or sending out a CV, view your public online profile from a prospective employer’s position. Maybe it’s time to tidy up your online and social media presence? Optimise your LinkedIn page and ensure your profile is completely up to date and focused on the sector or industry you would like to work in. Also, ensure you can be easily found (via keywords) and contacted online by potential employers. Use your existing networks and contacts and don’t burn bridges! As cultural fit becomes more and more important to employees and employers, investigate the companies you are applying to and make sure their organisational culture is aligned with your values. Personalise your application to the role and company you are applying for. Employers are looking for people with a genuine interest in working for their company.